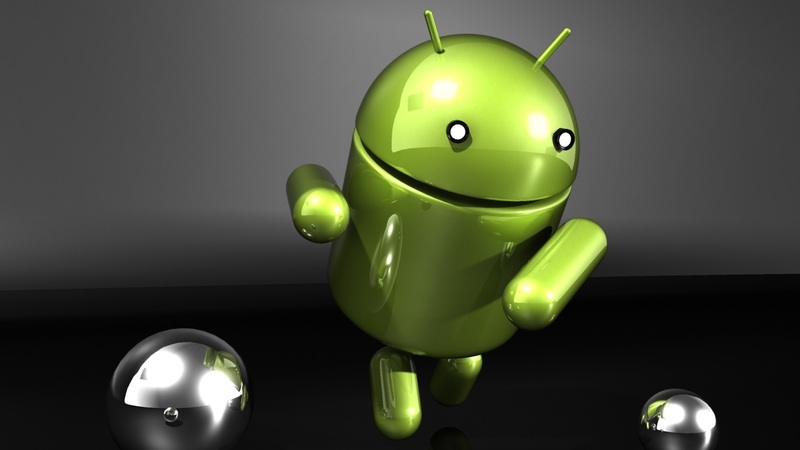 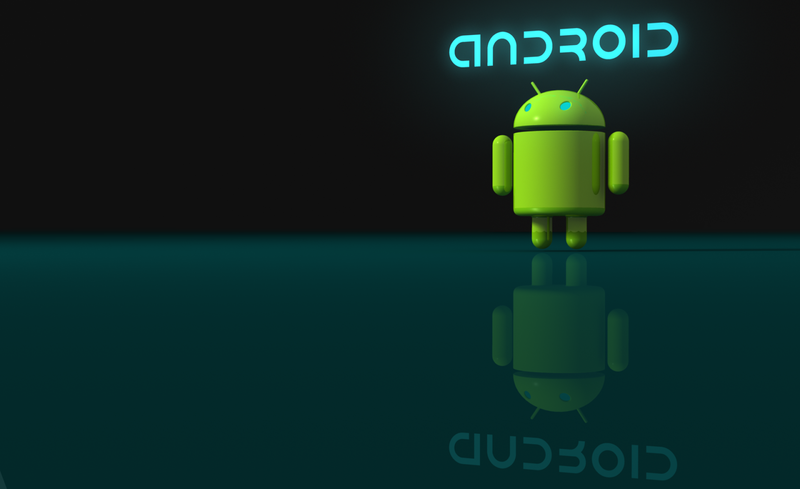 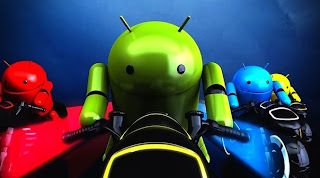 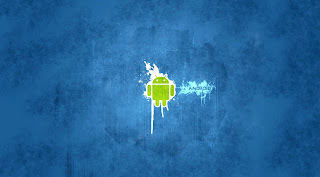 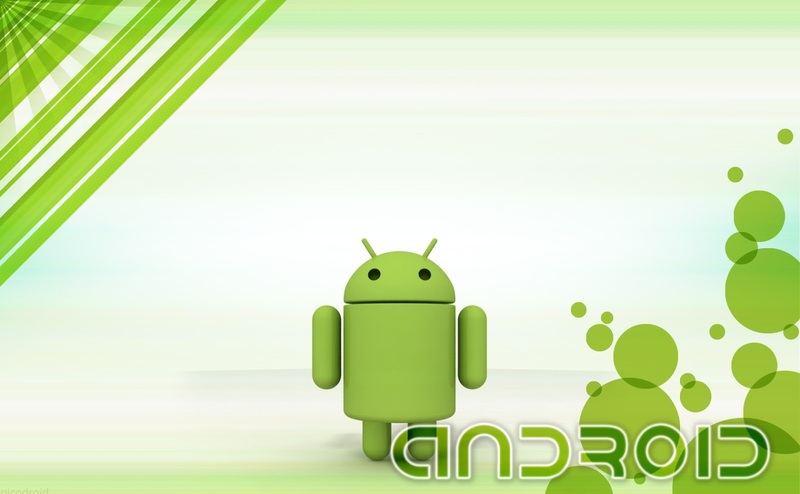 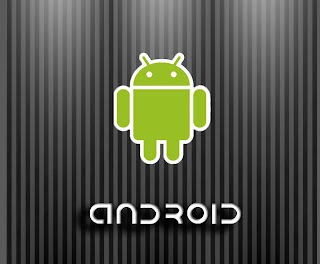 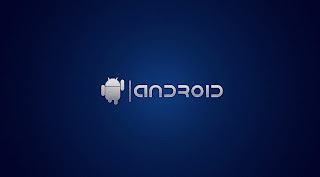 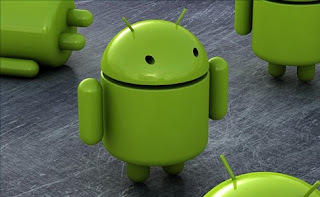 Android is world's largest growing Mobile Operating system owned by Google. 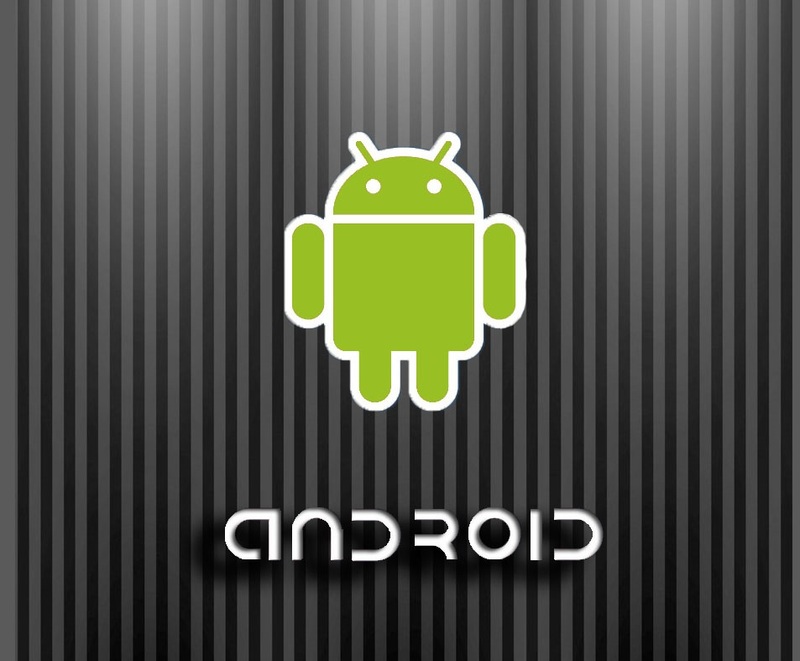 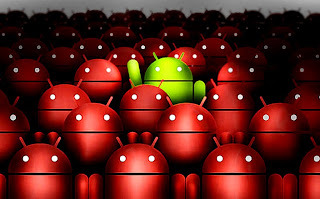 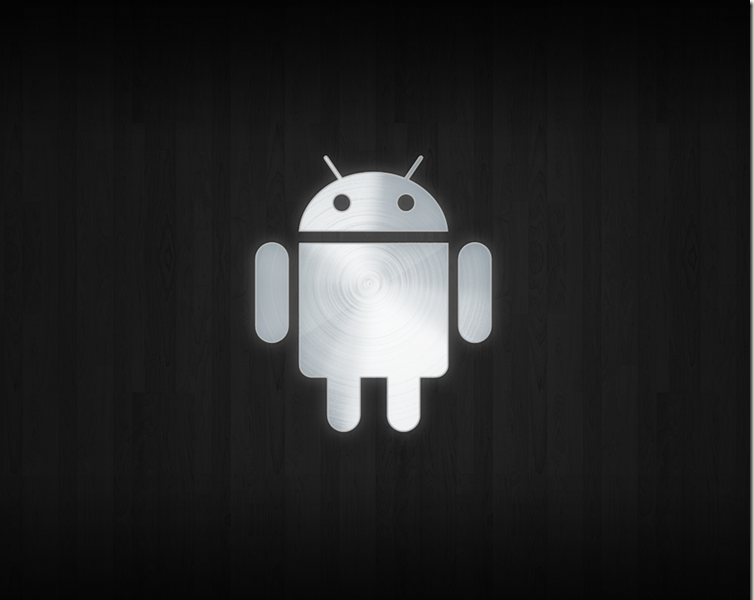 Currently Android is working in over 1 billion devices around the world. 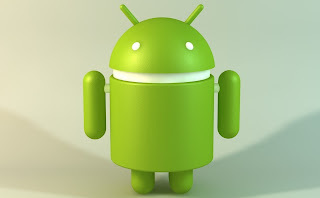 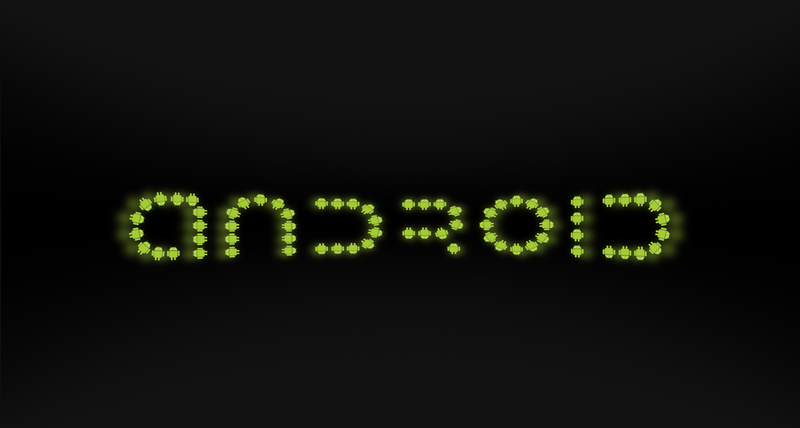 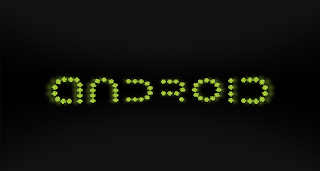 every minute hundreds of new Android Phones and Tablets are activated. 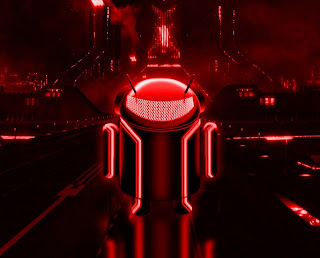 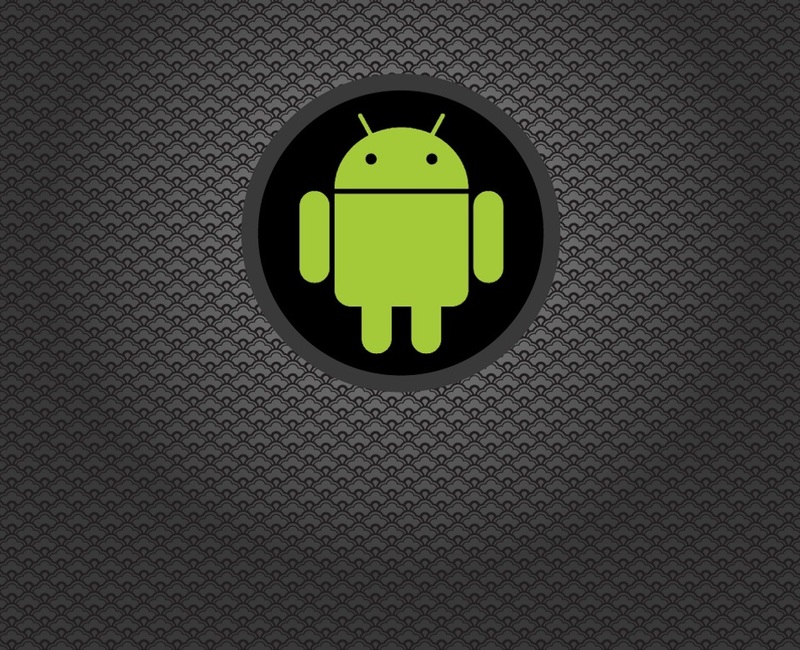 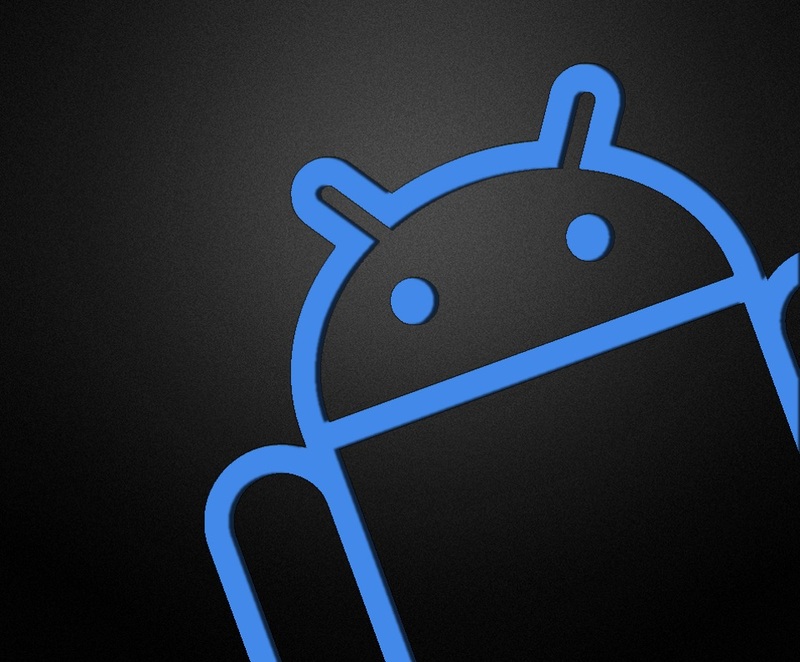 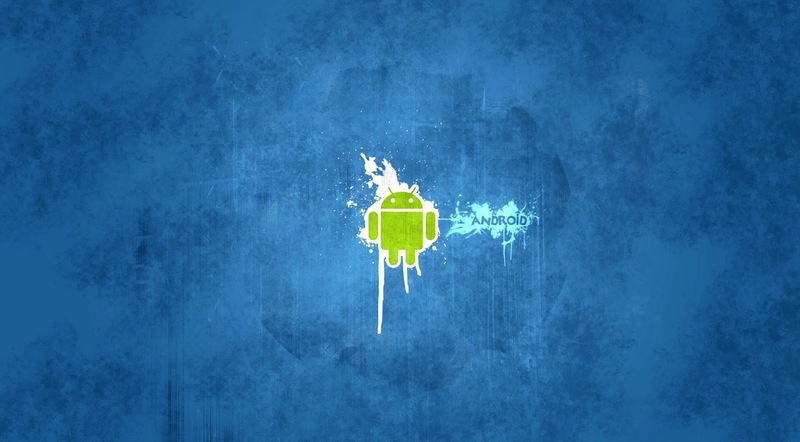 Here are 15 Beautiful Android Wallpapers 2013 that yo can use on your Android device.